The Northern Kane County Chamber of Commerce represents the Village of East Dundee. 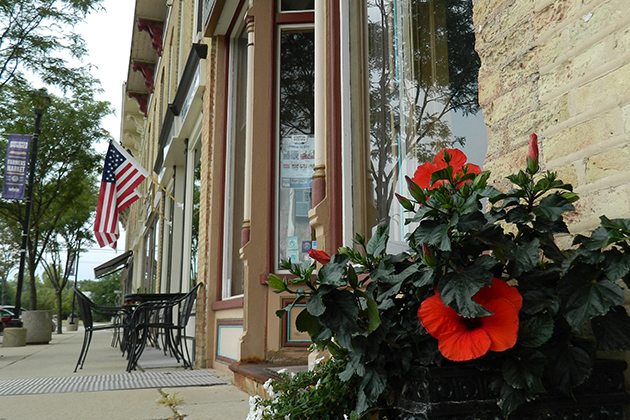 The Village of East Dundee is a vibrant, thriving community dedicated to supporting its residents and businesses. The Village is committed to building a sustainable community through fiscal responsibility and incentivizing private property and infrastructure improvements through the Village’s 8 Tax Incremental Financing (TIF) Districts and 3 Business Development Districts. The Village is home to a vibrant business and industry community, including two premier ar dealerships and the recent addition of GAT Guns, the largest firearms super store in the Midwest. The Northern Kane County Chamber of Commerce is an advocate for business interest by identifying and following the needs of the business community through leadership, education, development, support and promotion. The Northern Kane County Chamber of Commerce is the business leadership organization advocating the interest of regional commerce and industry. Dana Dobosz, Dobosz Law Offices,P.C.